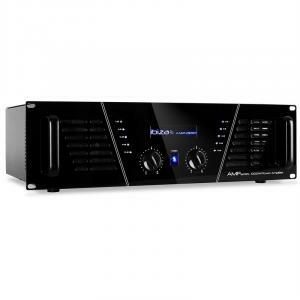 PA Amplifiers at the Best Price! 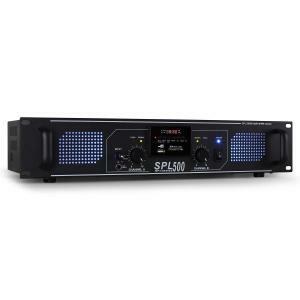 Looking for a PA amplifier to boost your set up – check out our wide range of PA and DJ amplifiers ranging from low power or beginners to a high wattage power amplifier for professional events or DJ set ups. We have cheap power amplifiers for sale ranging from low cost 200w starter PA amplifiers perfect for beginner DJs and small events. 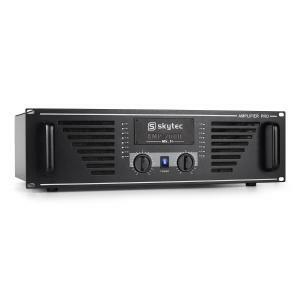 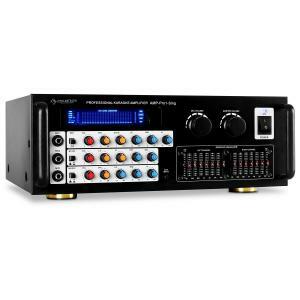 In that section we have starter or bedroom DJ power amplifiers for sale such as Skytronic and Auna, and other cheap PA amp models which will power your loudspeakers. 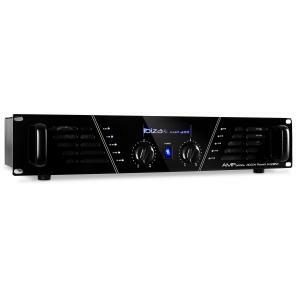 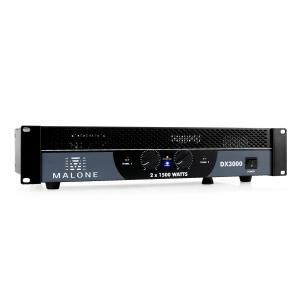 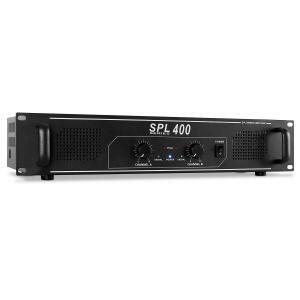 If more volume is what is required for your power amplifier, move right along to our 480 watts power amplifier section where one can find a starter DJ amplifier suitable to events between 150 and 200 people. Equipment deals here suit every need from singing events to live music, pro event DJs and every other kind of sound systems for different sized audiences and venues. 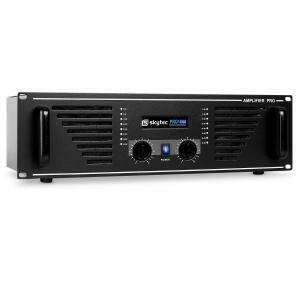 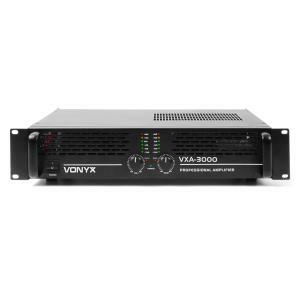 Reaching our mid range, we stock power amplifiers for any occasion. 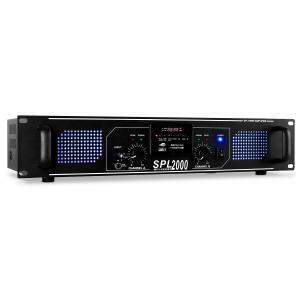 These are perfect for presenters for small to medium sized events and are at great low prices. 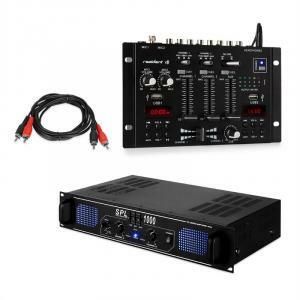 We also stock gear for semi-professional and experienced DJ use. If the goal is to gain some serious sound, we go up to 1000 watts and up really pack a punch. 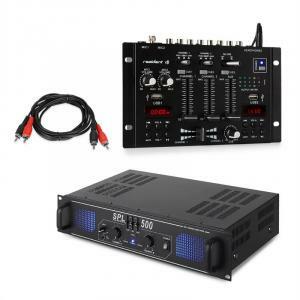 Neighbours beware – your next party could get LOUD. Whether using public address amps to power your speakers or subwoofers you will find consistent quality at great low prices. We have even matched up some power amplifier and speaker sets for you so you can buy amplifiers and speakers that work together without the stress! 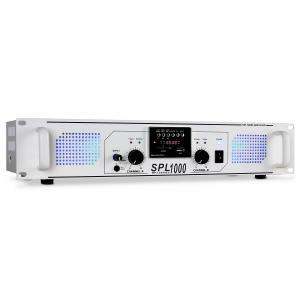 Pre packaged PA systems ready for delivery. If any items stand out, our expert team are available to help you choose the perfect passive speakers to match.